It can be overwhelming to think about retirement and estate planning. However, these are crucial processes that should be considered by any adult. Many people put off the process every time in estate planning because they assume they will have time to make up for it in the future. 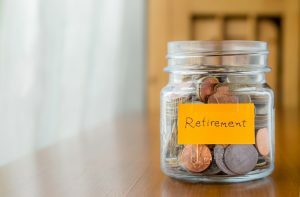 The reality is that many people underestimate the risks that they will face both in retirement and towards the end of their life. For this reason, they neglect taking part in the planning process and can make it more difficult for them when they approach that age and realize they have not set enough aside. By thinking about the potential risks and the steps that you’ll take to guard against them now, you can get the peace of mind that if something happens to you, your family members will not be disadvantaged.